Under the Banyan Tree on a Full Moon Night. - Under the Banyan Tree on a Full Moon Night is a special concert series showcasing rich Indian Classical and Folk music, in a Baithak-style ambience. - Having kicked off in April, Under the Banyan Tree on a Full Moon Night will mark the advent of the full moon in the month of June as well. New Delhi. 16th May, 2018. Produced and presented by pioneering entertainment company Teamwork Arts, Phase IIof the three-part monthly concert series, Under the Banyan Tree on A Full Moon Night will feature a mix of performances. After a memorable evening for the cultural aficionados of Delhi in April where the best of our past was presented by the finest of our times with renowned artistes like Azeem Ahmed Alvi, Ujwal Nagar and Qutbi Brothers Qawwal, the second leg promises nothing short of another enhanced experience.Audiences can also enjoy a curated culinary experience, which complements the evening. The second performance will bring together different traditions in Indian music, with a focus on traditional folk. The audience will witness artistes performing under the tranquil repose of a banyan tree with minarets of the iconic – QutubMinar – as the backdrop.In this Baithak-style evening, moonlight and music will blend to offer an intimate experience shared with the like-minded and an opportunity to engage with the musicians as well. An inspiring space creatively conceptualised by AnubhavNath, the venue 1AQ is at the heart of Delhi’s heritage area and offers a stunning view of QutubMinar, and ideal for an inimitable setting for this experience. 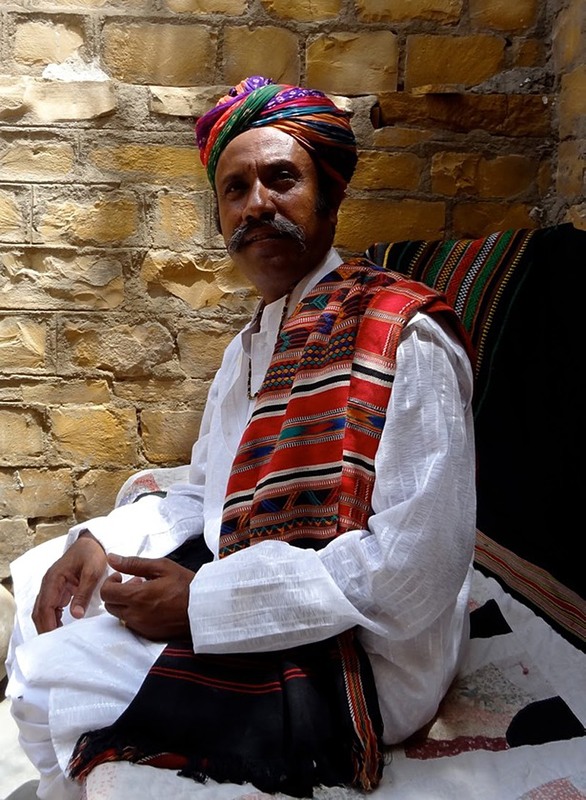 Belonging to the Manganiyar community of musicians known for folk, Sufi and traditional music of western Rajasthan, Anwar Khan Manganiyar has performed with many leading maestros of Indian classical music such as Vishwa Mohan Bhatt (Mohan Veena), Shashank (Flute) and world-class musicians like Yehudi Menuhin and many others. 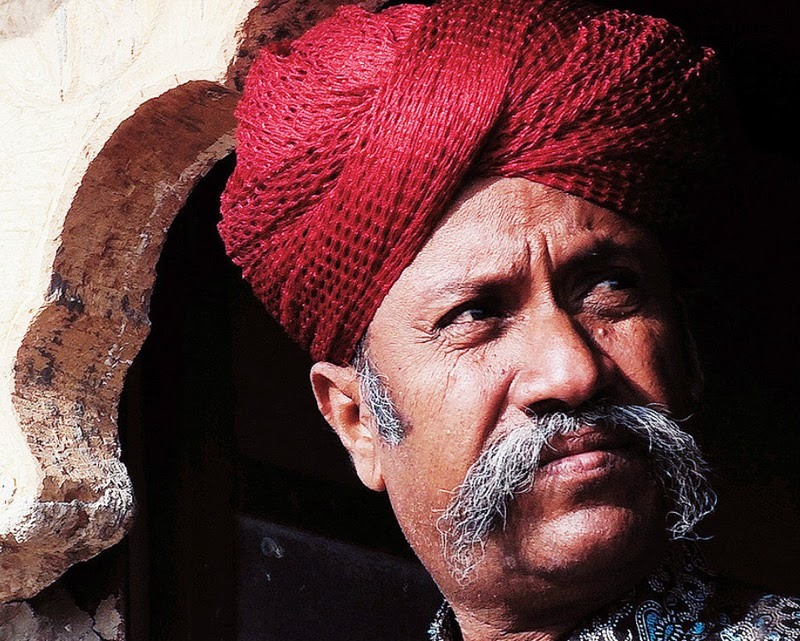 His repertoire includes Sufi poets such as Bulleh Shah, Latif, and Kabirdas and bhajans of Surdas, Meerabai, and Tulsidas. His ability to connect with audiences from varied cultural backgrounds and his commitment to secular beliefs lends richness and depth to his rendition. Vidhi Sharma - A light classical vocalist with a soulful voice, Vidhi has performed at various International and National music festivals such as Baalbek International Festival, Lebanon; Mula Festival, Madrid; Jahan-e-Khusrau in Delhi; Jaipur Literature Festival; Youth Festival, Delhi; Monsoon Nirvana Festival, Hyderabad etc. 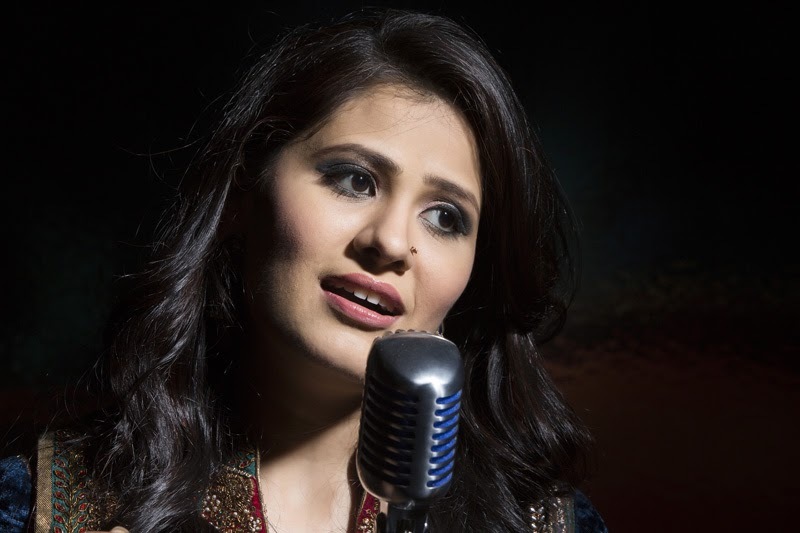 Vidhi has also sung for Indian films like Paan Singh Tomar, Listen Amaya and Rabba Main Kya Karoon, apart from various short films on YouTube like the award-winning The Strange Smile and Bunkar- based on the last generation of Banaras weavers. In 2013, Vidhi in collaboration with Karsh Kale won the Global Indian Music Award (GIMA) for the best fusion for their album “Cinema”. Finally, there is Ahsan Ali Ensemble. 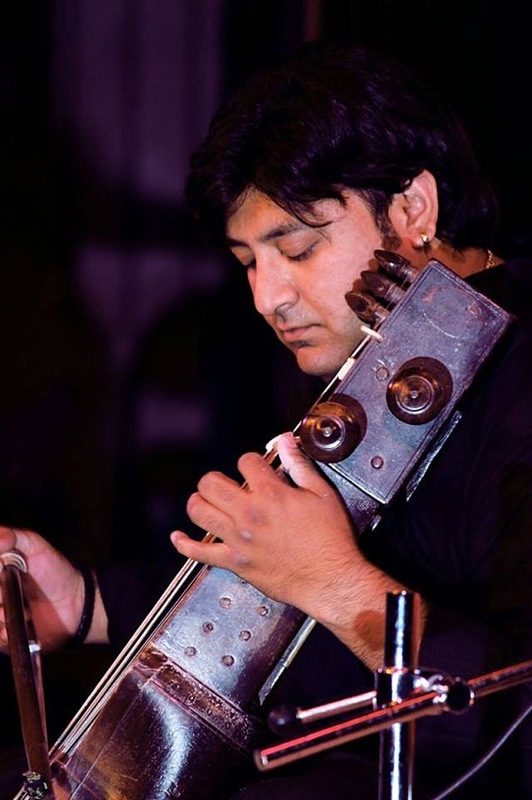 A sixth-generation musician from the KiranaGharana, Ahsan Ali has been rigorously trained by his father Ustad Asif Ali Khan and is currently regarded as one of the leading Sarangi players of generation next. He started performing at the young age of ten, reflecting maturity and creativity way above his years. A prolific performer who has performed at several music festivals in India and overseas, like the prestigious Sydney Opera House, Ahsan Ali has received accolades for his solo performances as well as collaborations with many noted vocalists, musicians and Tabla players. He is the composer for his own Sarangi projectcalled the Ahsan Ali & The Sarangi Sutra, an ensemble of 5 Sarangi’s that come together with a contemporary twist. Ahsan Ali has taken the Sarangi to a new level by introducing it in Jazz, Fusion, Trance, Electronic, Sufi, Symphony and many other styles to create some innovative sounds. With all this and more, there is much to look forward to atPhase II of Under the Banyan Tree on a Full Moon Night.